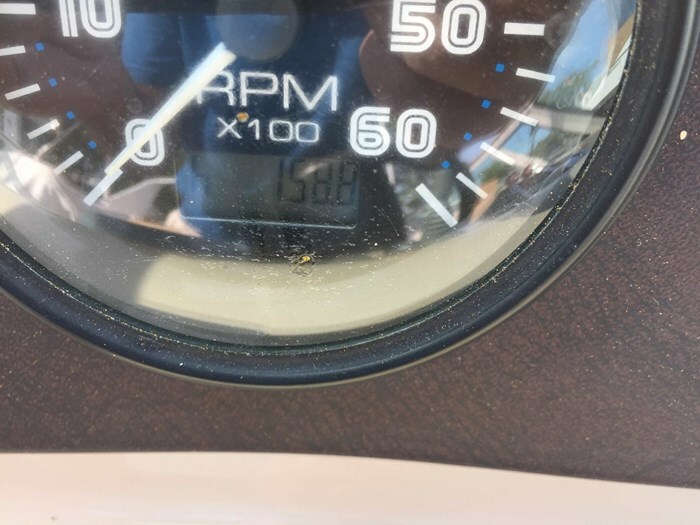 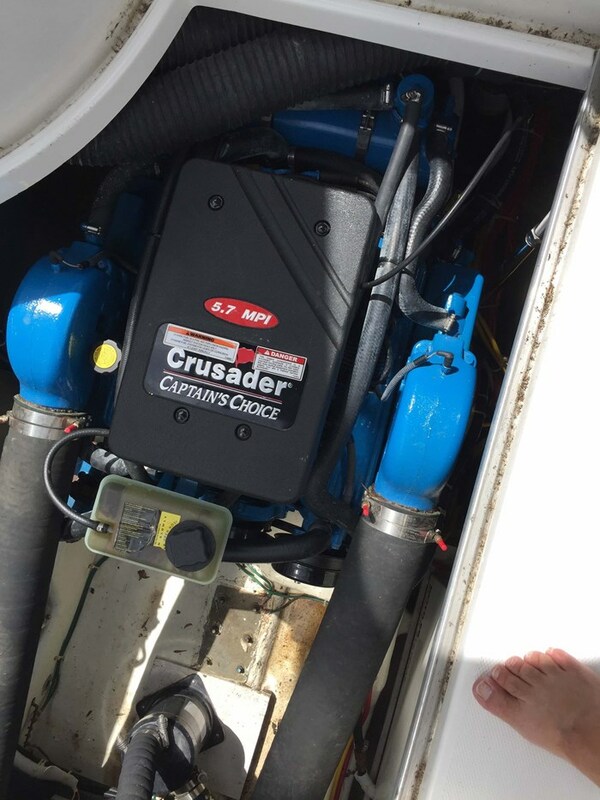 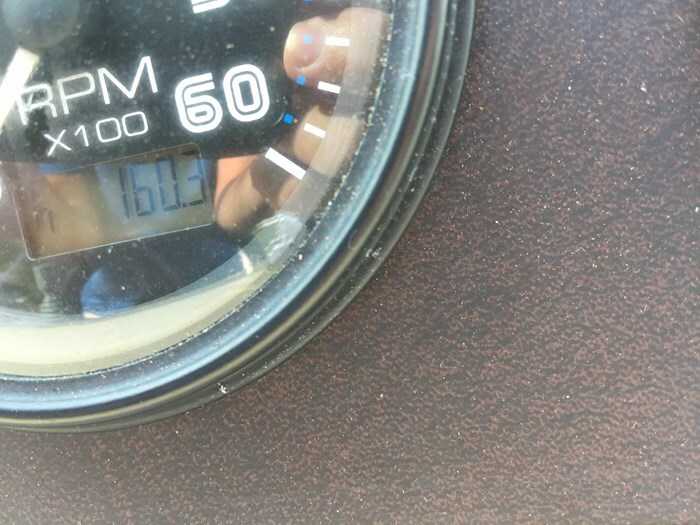 Engines are Crusader Captain's Choice 5.7 MPI, 160 hours, geny is 33 hours. 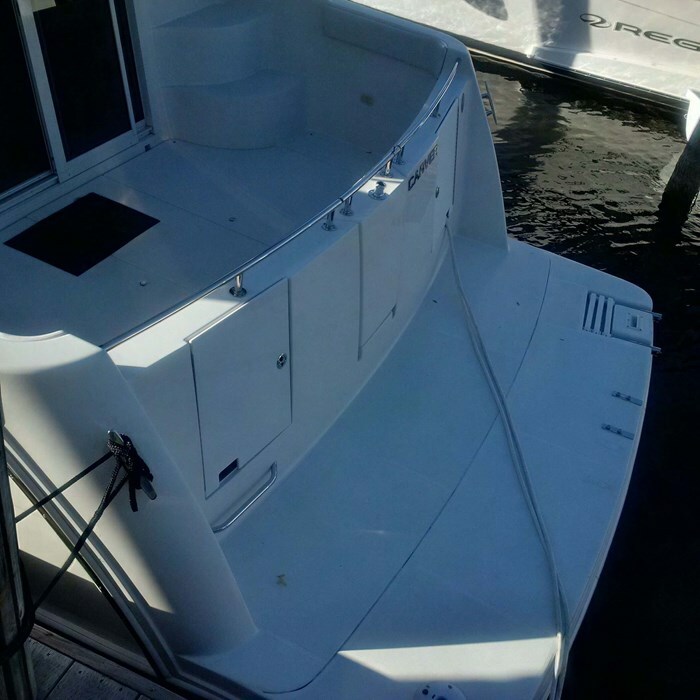 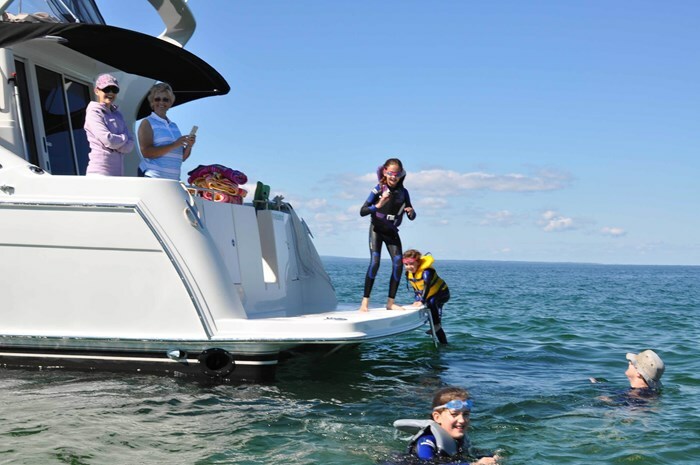 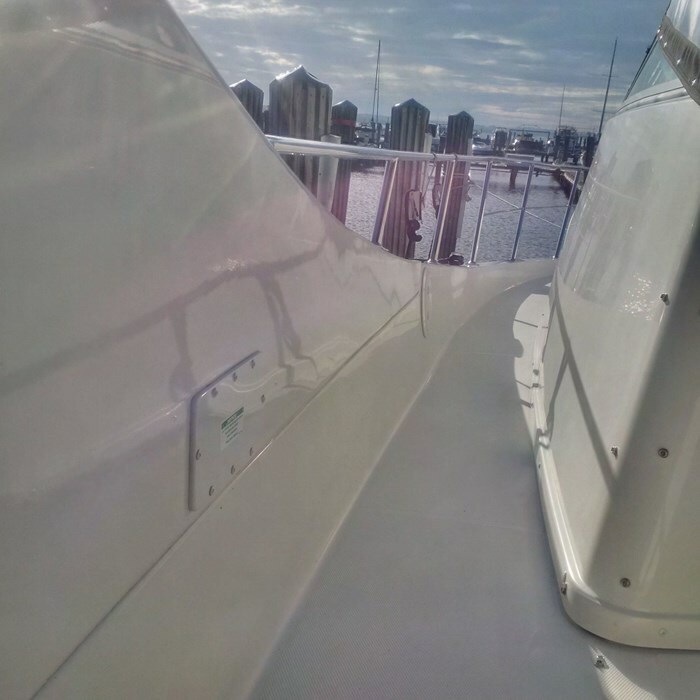 Extended swim platform has a Hurley Marine H30 Dinghy Davit System, installed in 2014. 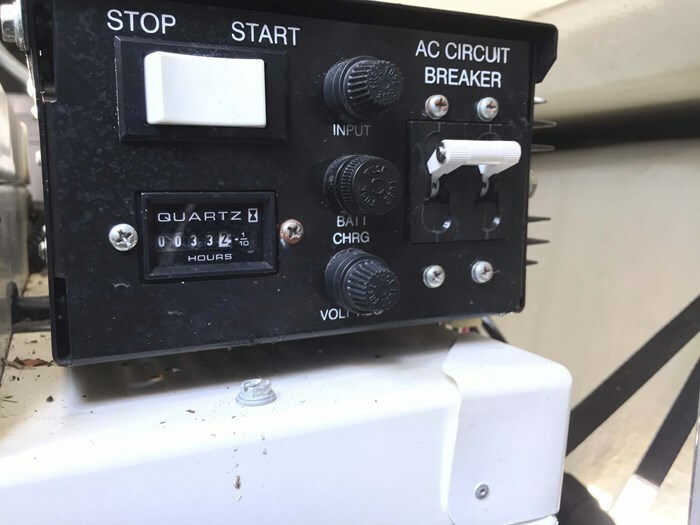 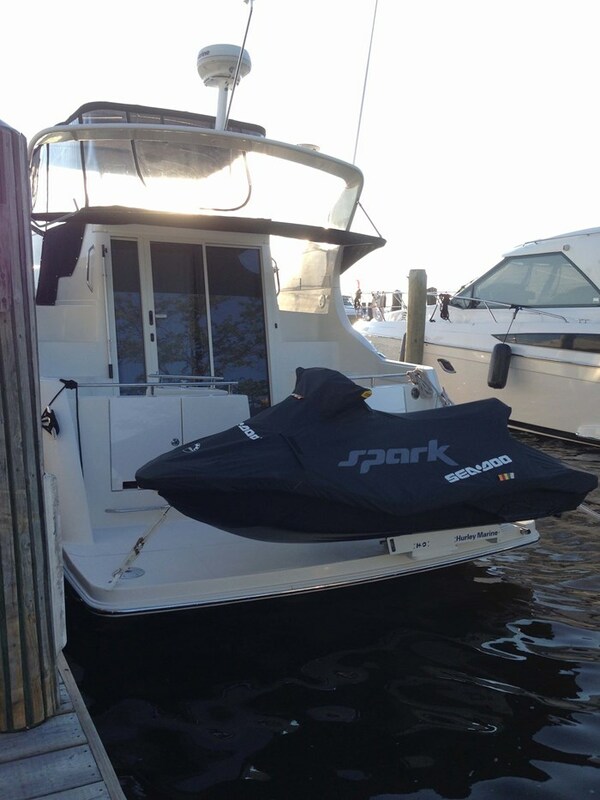 This shown in the photos being used for our Seadoo Spark and our sailing dinghy. 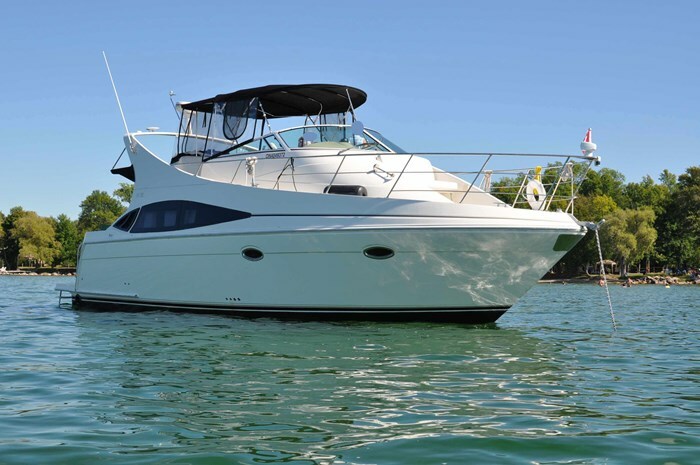 Mariner is for sale excluding the Seadoo and the sailing dinghy. 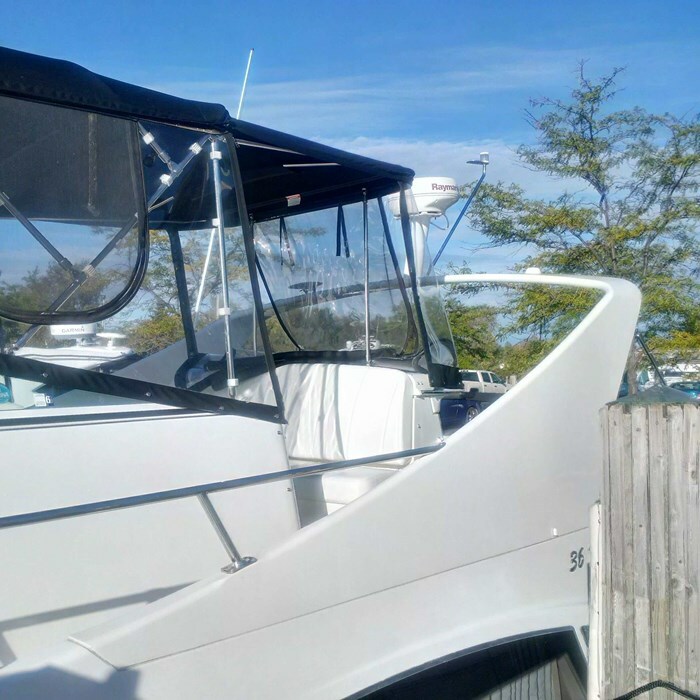 The Seadoo and the sailing dinghy are already sold. 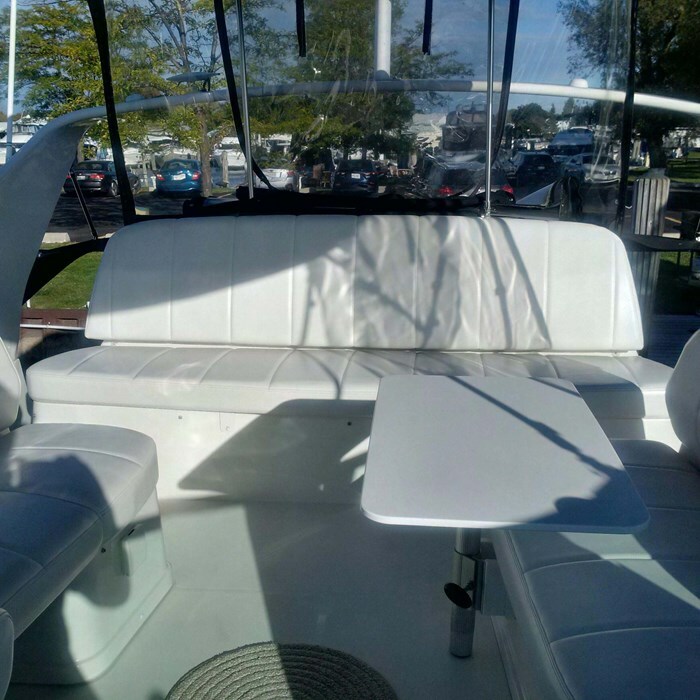 Interior is perfect, as-new as far as I can tell. 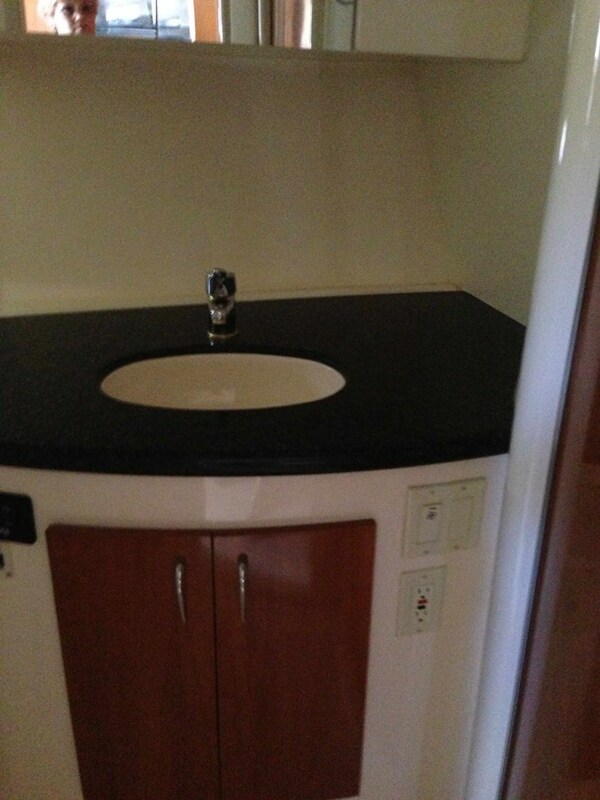 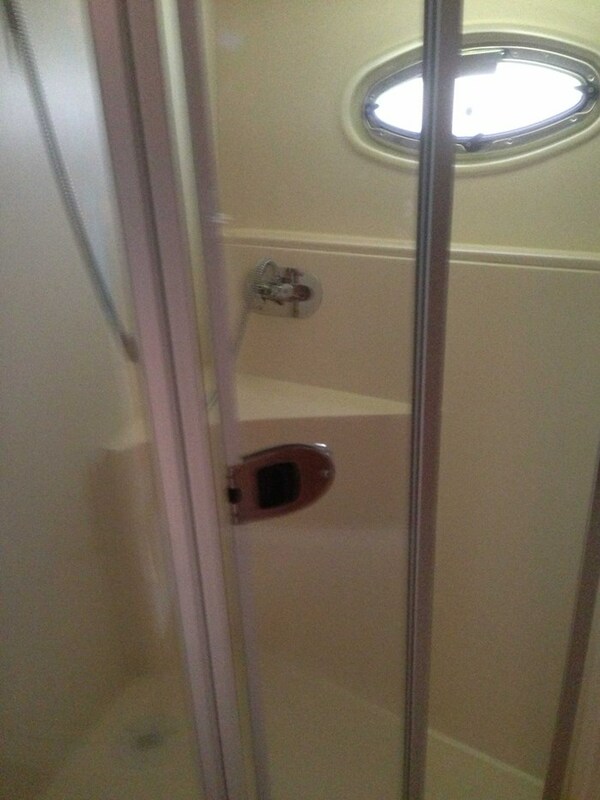 Galley, head and shower very clean, no damage or obvious signs of wear. 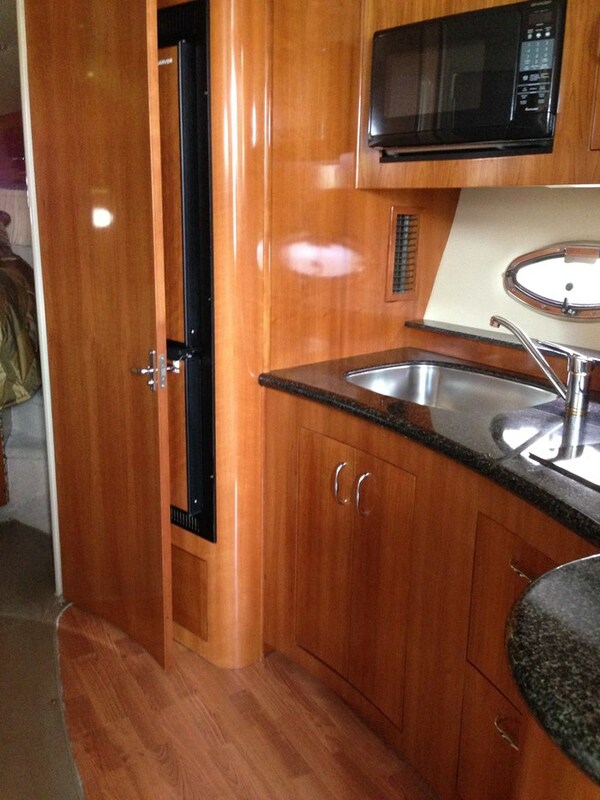 Salon seating and cabinetry is good, as-new, carpets are good, and includes all OEM carpet covers. 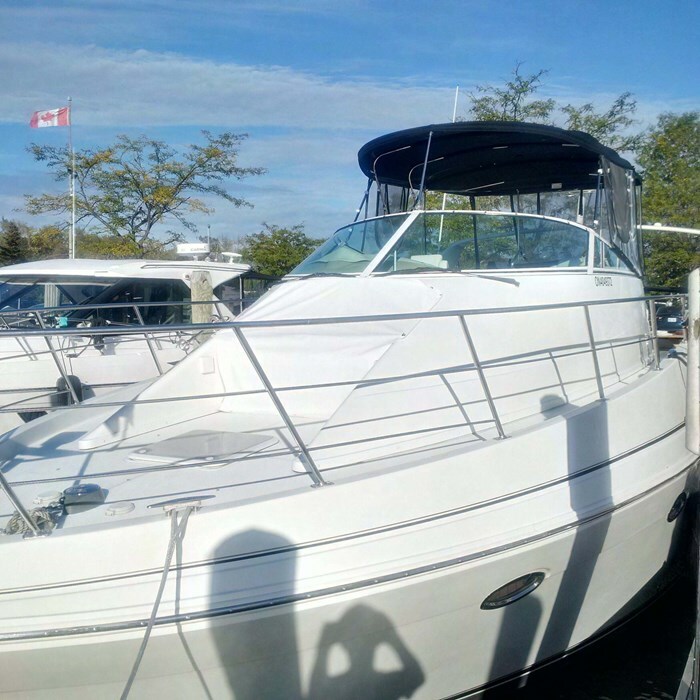 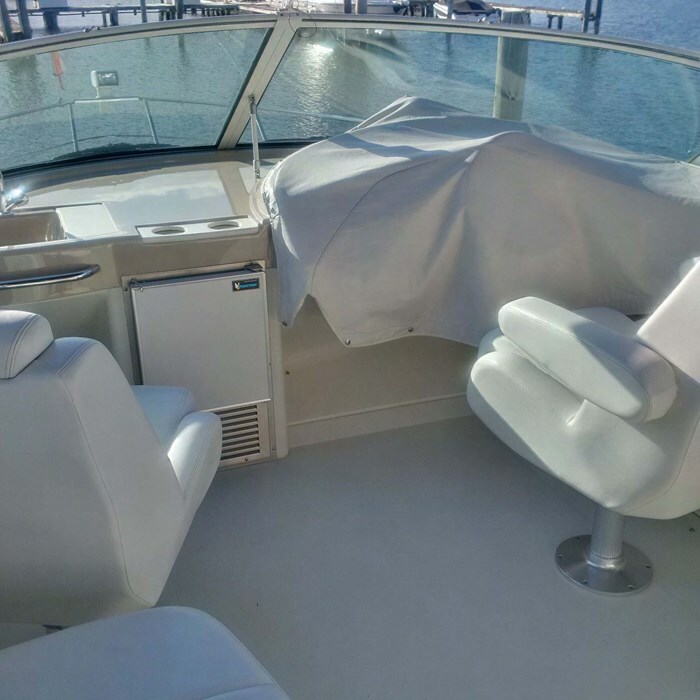 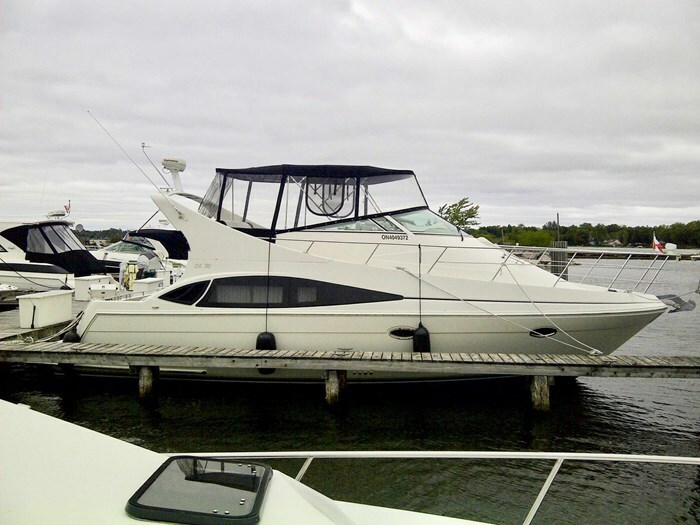 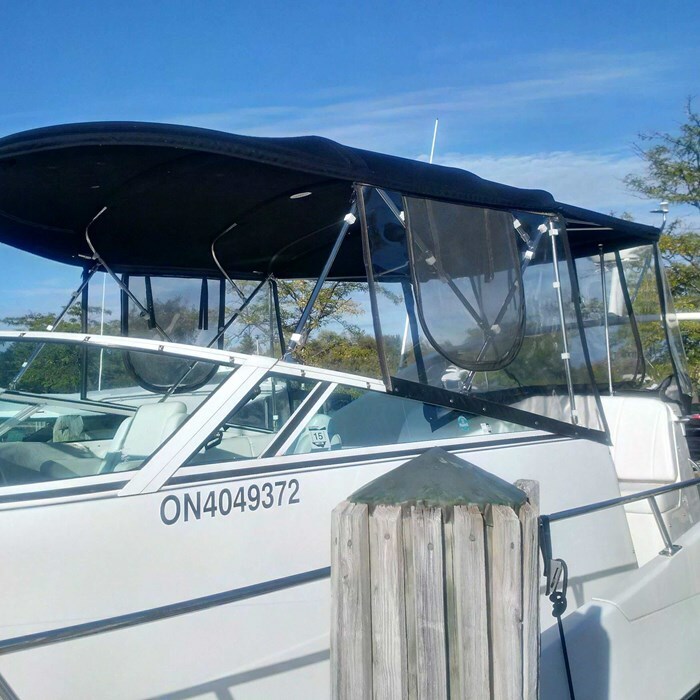 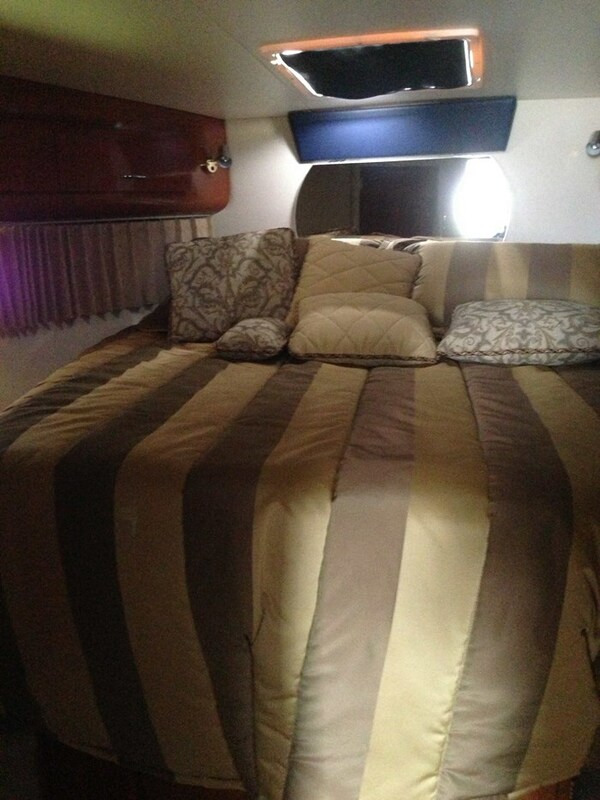 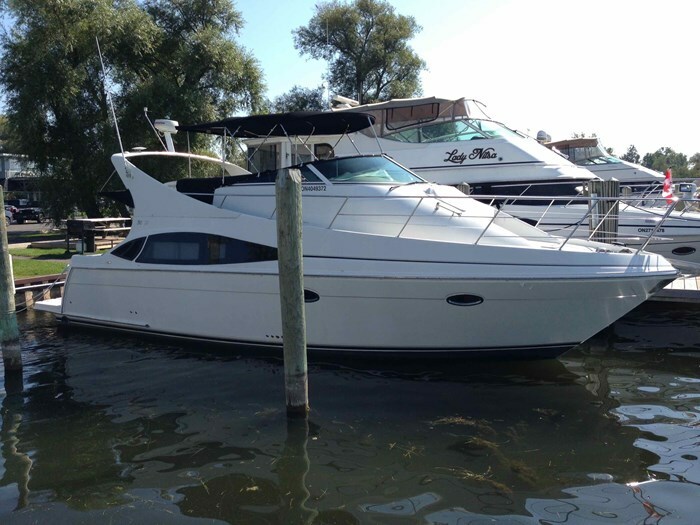 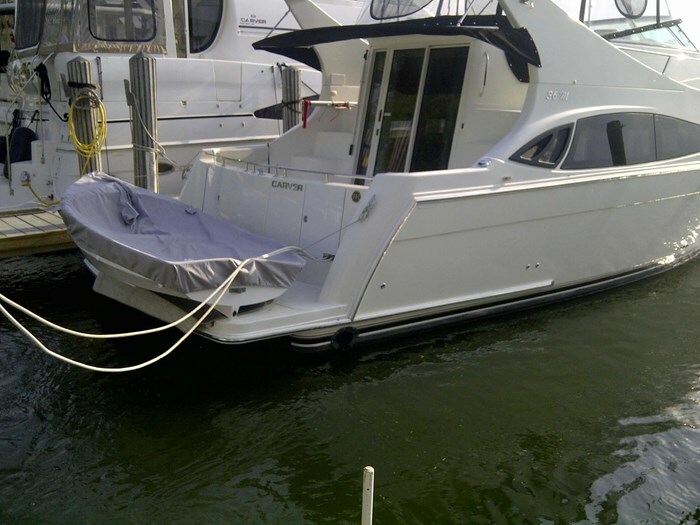 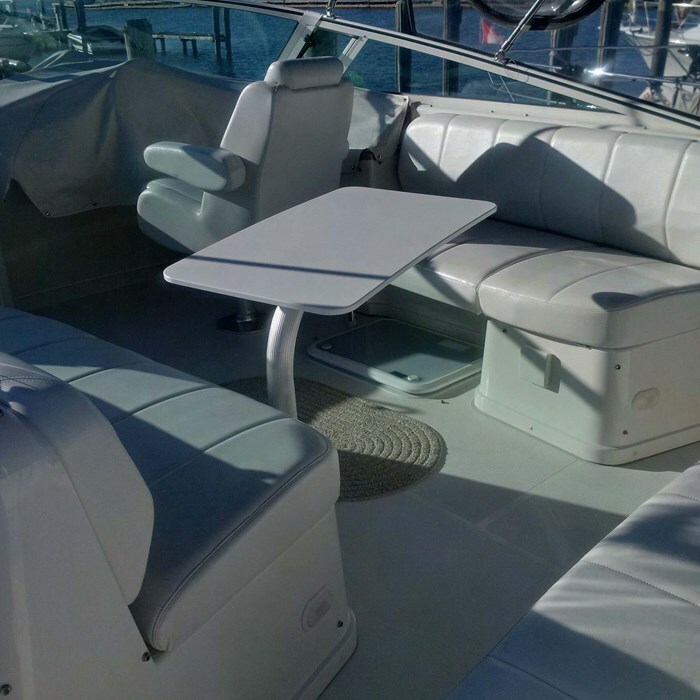 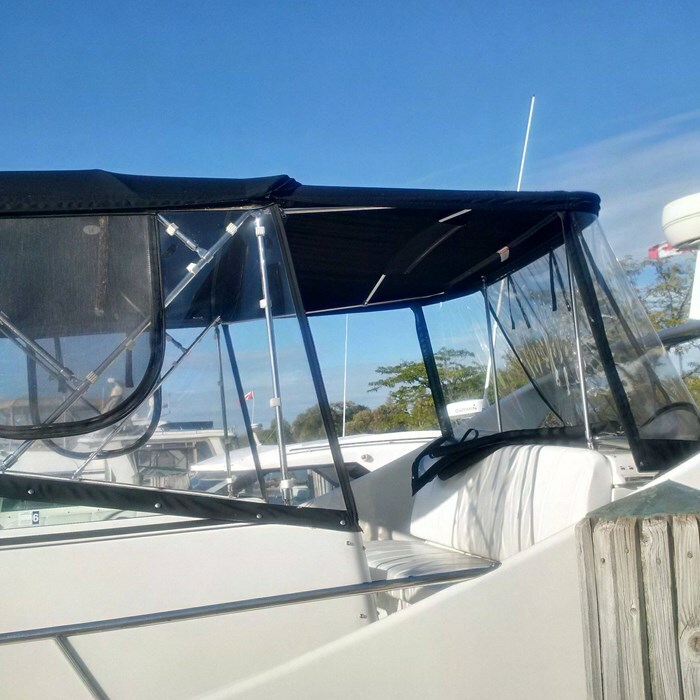 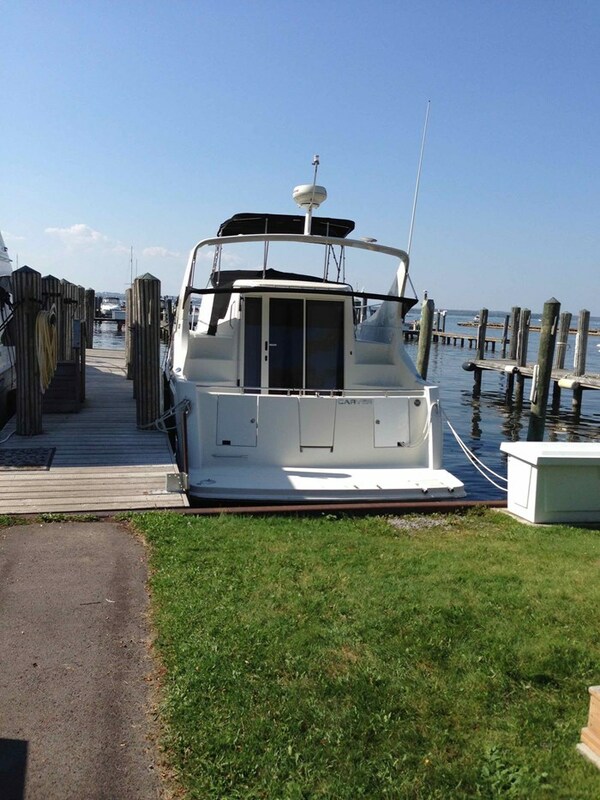 Flybridge has rotating table, seats are as-new, includes all OEM seat covers and removable carpet. 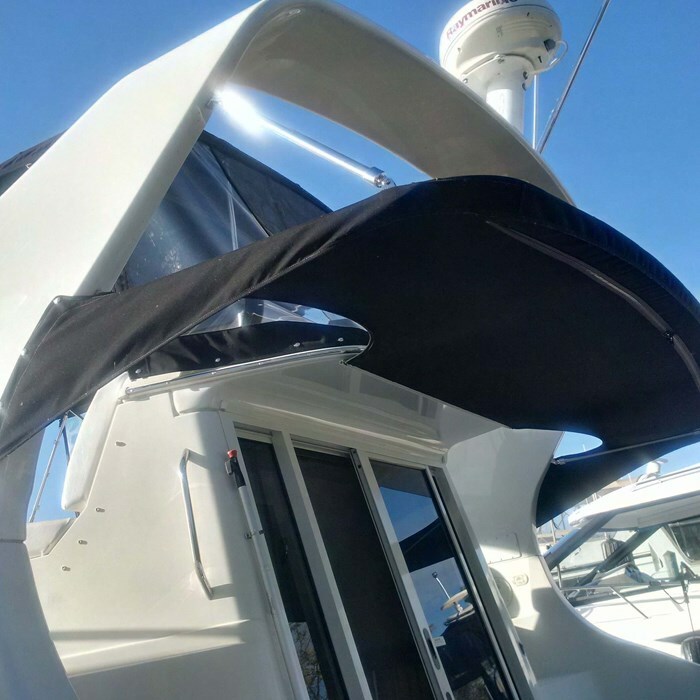 Flybridge includes new tonneau installed in 2018, covers entire flybridge. 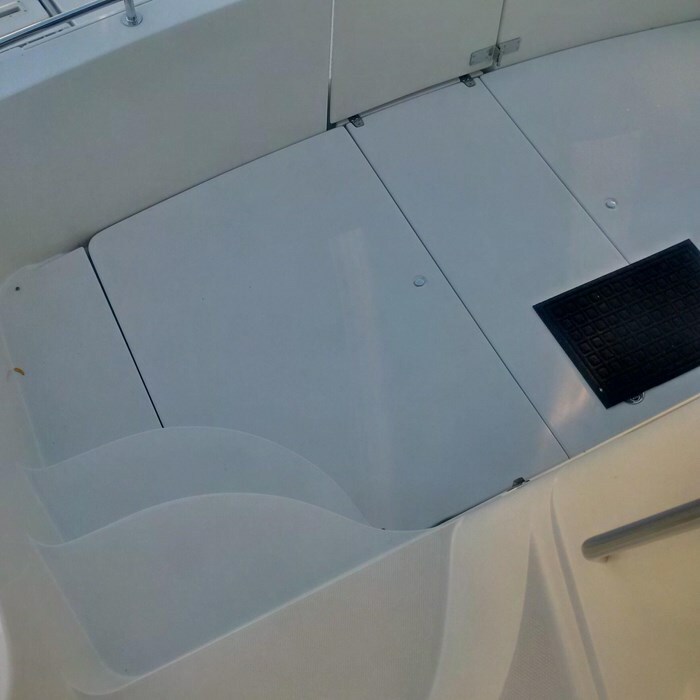 Cockpit is good, includes OEM removable carpet. 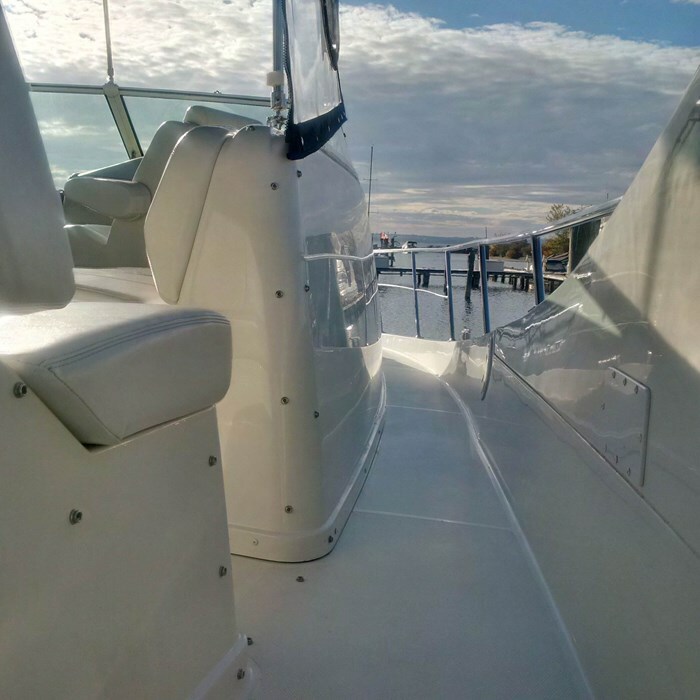 Bow includes new cover for front seat in 2017. 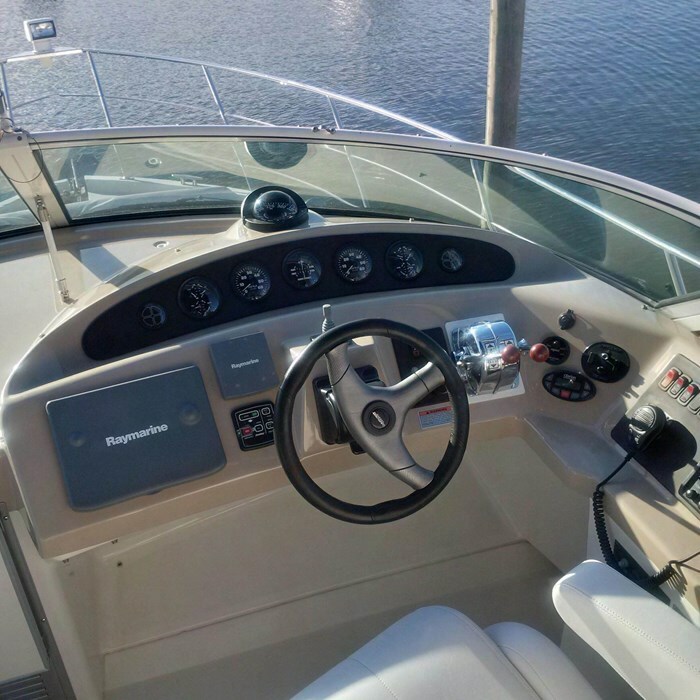 Helm includes Raymarine C80 electronics, chart plotter, radar.